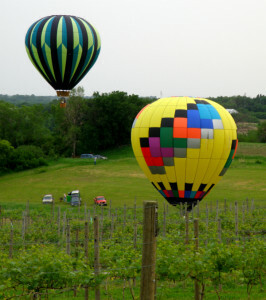 14th Annual Wine, Blues, Beer and Hot Air Balloon Festival! Our 14th Annual Wine, Blues, Beer and Hot Air Balloon Festival! Premier Blues, Wine, and Beer event of the midlands. Our 14th Annual Wine, Blues, Beer and Hot Air Balloon Festival! Enjoy great music, wine, beer and our annual balloon launch celebrating the final weeks of spring! Enjoy the new Amphitheater, great acoustics, and amazing views. See this fantastic show in our new performance venue. Of course don’t forget to sample the World Class wines and beers. Winners of numerous awards. Hot-Air Balloons launch weather permitting, of course. Here is the link to buy your tickets online! We will also sell them at the gate the day of.